Never before offered. 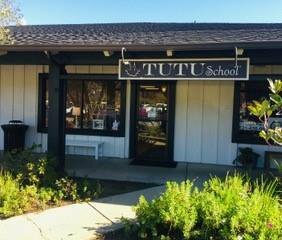 Established Tutu School franchise. 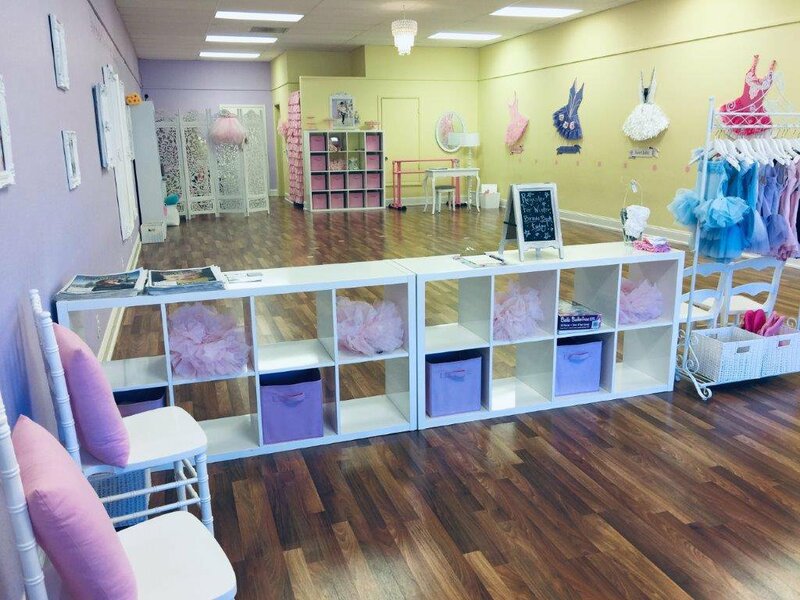 Initial franchise fee and all start up expenses have been paid. 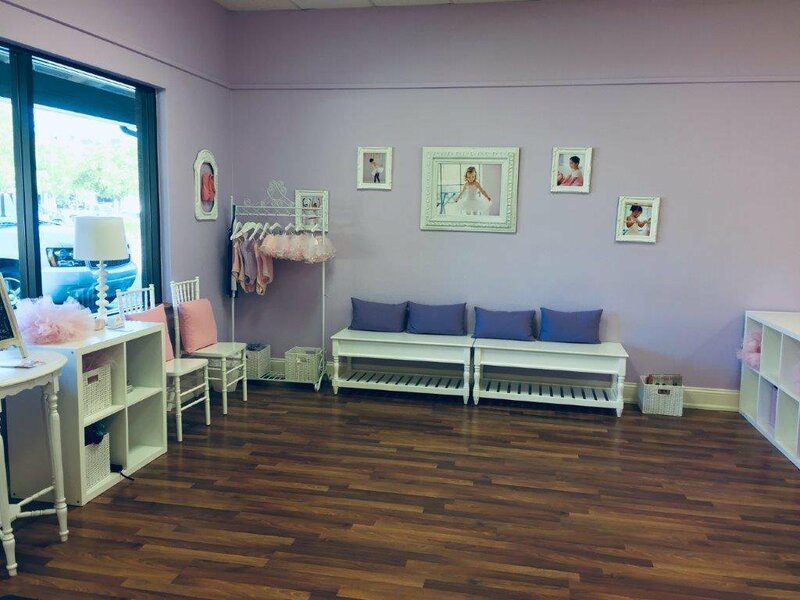 This gorgeous studio is up and running and has an excellent reputation in the greater Santa Cruz County community. Located conveniently in the desirable Scotts Valley Junction near private and public schools. Owner's PR background has paid off in marketing this franchise. Business is turn key and requires only part time management. 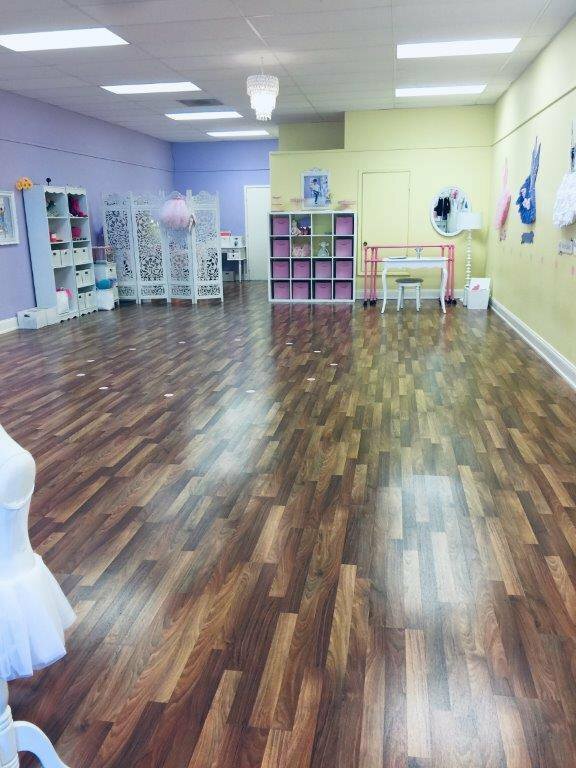 Staff is professional and fully trained earning rave social media, Yelp and Google reviews. 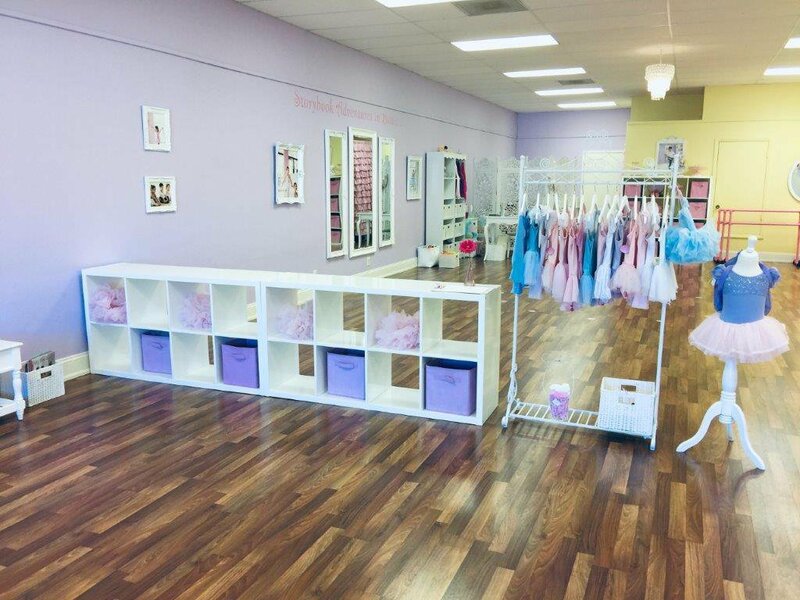 Retail sales of dance apparel and accessories help drive revenue.